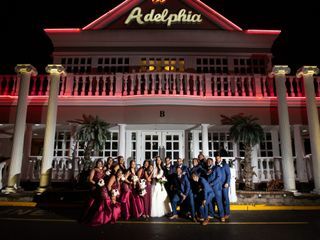 Adelphia Restaurant & Banquet Facility is a ballroom-style wedding venue for couples in Deptford, New Jersey. 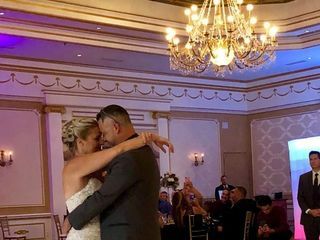 Not only will couples take advantage of the beautiful ballrooms, but they will also enjoy the delicious taste of the restaurant’s in-house catering. 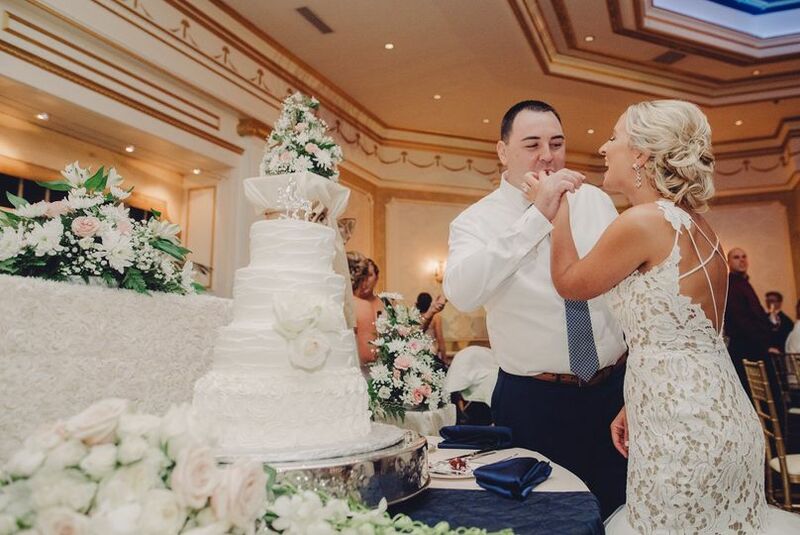 For decades, the staff at Adelphia Restaurant & Banquet Facility has provided a space where dreams come true. 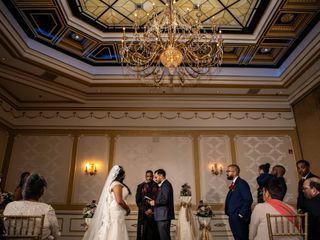 Two expansive ballrooms await you at this elegant venue. 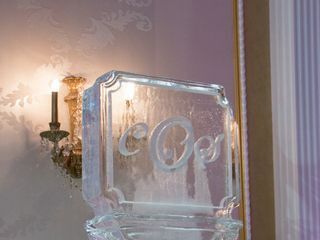 Each features classic decor, gold crown molding and sparkling chandeliers. 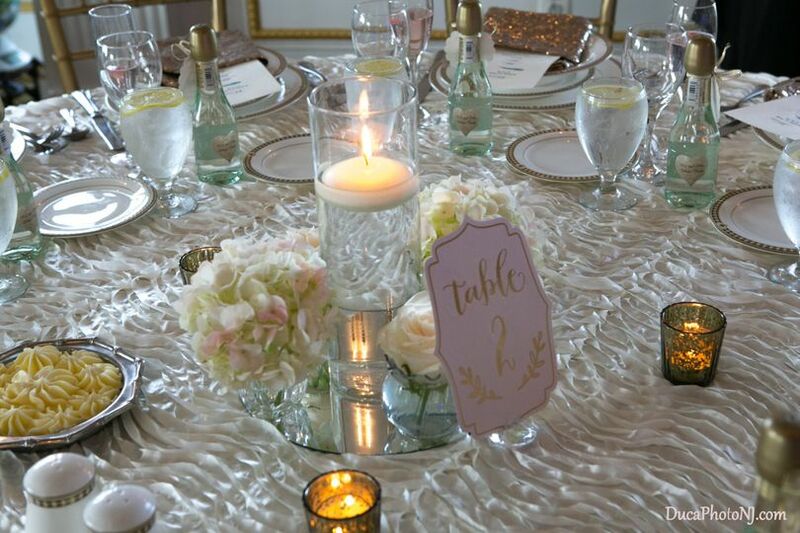 Your weddings will possess an elegant ambiance that is sure to impress your most sophisticated guest. 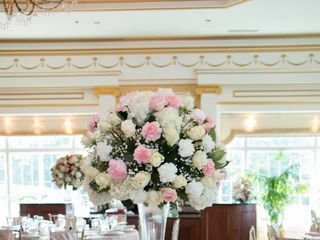 The largest of the rooms can accommodate up to 600 guests for a grand affair. 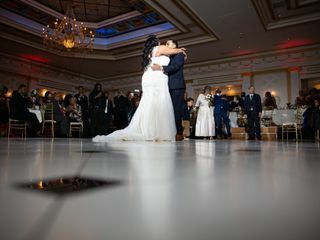 Your friends and family will dance the night away under romantic lighting and on top of the black and white dance floor. 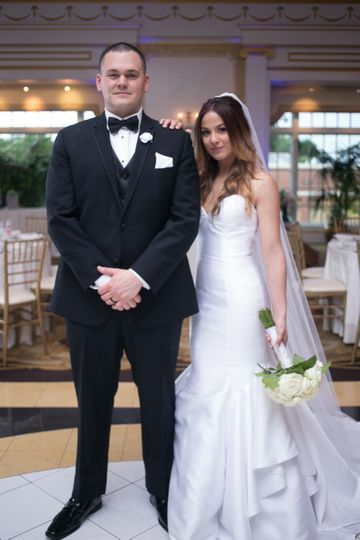 The event planning staff provide all-inclusive packages for couples to make wedding planning a breeze. 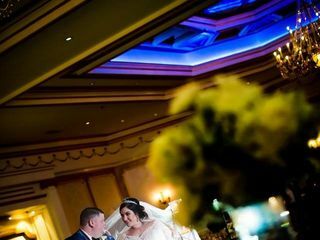 Adelphia Restaurant & Banquet Facility will take care of the setup, cleanup, and everything in between. 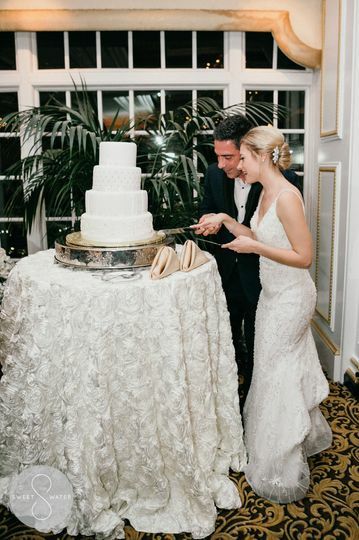 Famous for their in-house catering and bar, couples will take advantage of custom-curated menus and premium bar services. You and your guests will also have access to the wireless Internet during your event, so you can share the festivities all evening long. 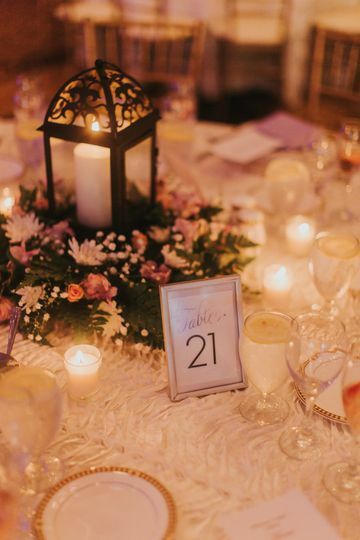 Not every venue will offer custom menus for your event. 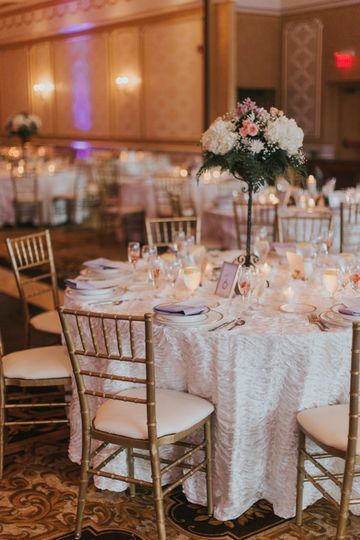 Adelphia Restaurant & Banquet Facility has chefs that will provide an option for a sit-down, buffet, French service, family style or station dinner. Their servers will pass out your selection of hors-d'oeuvres during your cocktail reception. Hold a tasting to decide on your favorite meals and pick out desserts that satisfy any sweet tooth. 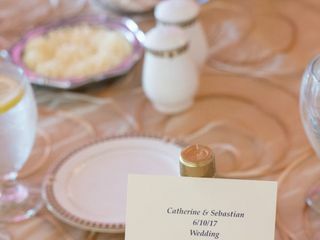 Custom menus will also allow you to make accommodations for any dietary need. 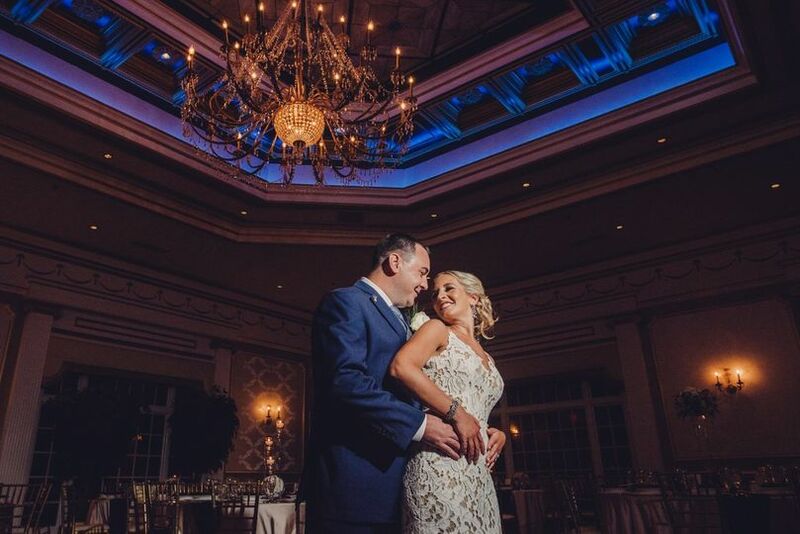 Founded by the Balis family, Adelphia Restaurant & Banquet Facility was officially open for business in 1987. 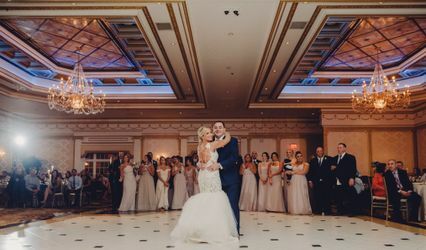 It has since continued to be run by the same family and has expanded to become a nightlife destination for South Jersey. 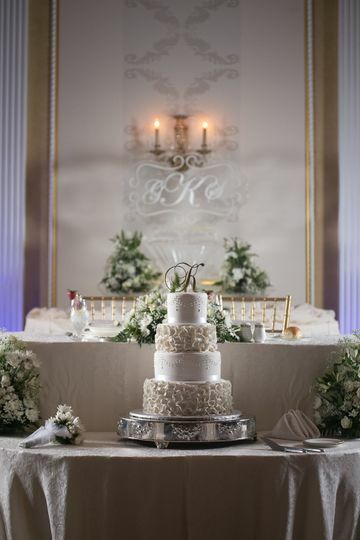 After several expansions and menu updates, the facility has remained a place for weddings, banquets, and fine dining. Taylor was so great, loved meeting with her! 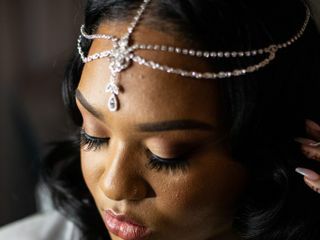 There is so much included in the wedding package and the price was below what we expected! It is a beautiful venue and great for a one stop shop. We are doing everything there, ceremony, reception, and then the after party. Plus there are a few hotels right down the street. Couldn't ask for more! Alexis and her team are amazing! 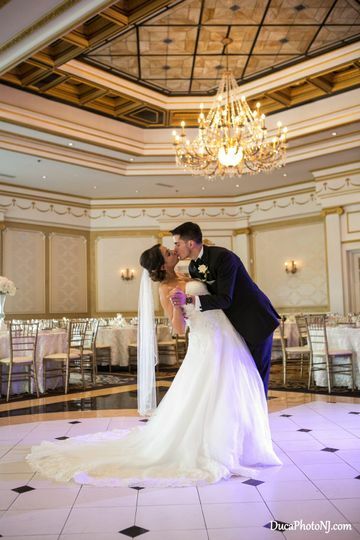 We planned our wedding for just over a year from the time we booked Adelphia until the wedding day. 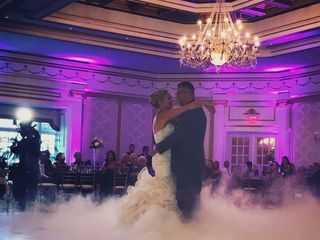 Our wedding was everything we could have dreamed of an more! 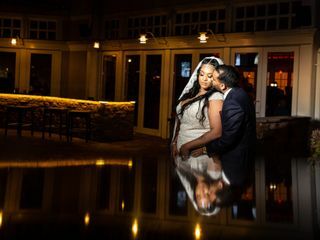 Alexis is so easy to work with professional, very open to our ideas and helped them become a reality (such as fun suggestions for cocktail hour stations - like a taco bar and mashed potato bar),she was always fast with responses and i knew we had nothing to worry about with her in charge. The food was amazing! Our guests said they had never seen so much food at a wedding,and they left stuffed because it was just all to delicious to pass up. If you have any concerns about for allergies, they are full equipped to handle all those requests. 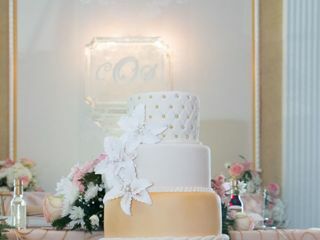 And the room itself is beautiful and spacious, we had almost 300 guests and i don't feel that the were cramped at all. The wait staff and bartenders were excellent as well our guests never waiting long for a drink or for the next course to be served. 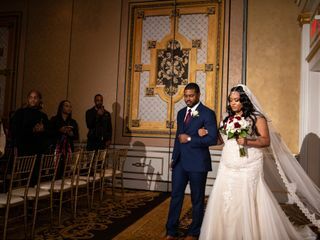 We actually met at another wedding at Adelphia and from the time we got engaged I think we both knew that this was exactly the place we were meant to get married. I wish we could live that day all over again!! 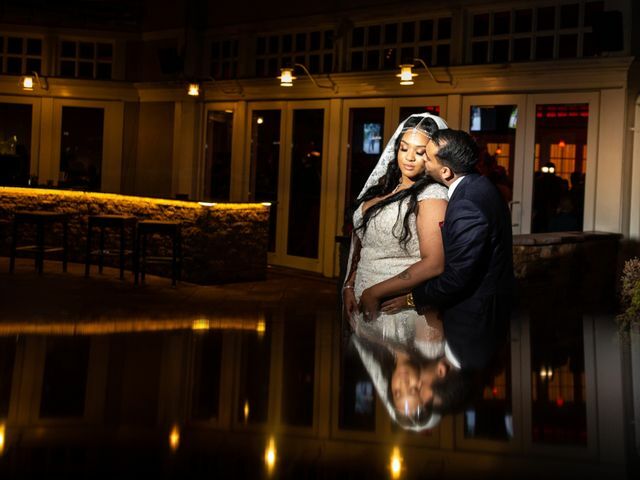 Book your dream 2019 wedding Now!